There are many benefits to having a Health Savings Account (HSA). It can be used as a complement to a high deductible health plan, or even used as a vehicle for savings. One survey showed that 41% of employees who enrolled in an HSA did it to save for future healthcare needs while 21% were interested in the tax savings. HSA funds are yours forever. They can be carried over from year to year without any of the unused funds disappearing at a given deadline or after an appointed grace period. Because they belong to you, they can also go with you if you change employers. Even if you decide to make a complete career change, your HSA is completely portable. The traditional 401(k) or IRA will qualify you for a tax deduction, but it is based on how much you contribute to your plan. These tax-deferred funds grow, and you don’t pay taxes on it until you withdraw it for your retirement. A HSA works the same way but with one exception. When you use your HSA funds for qualified medical expenses, that deduction is tax-free. The contributions that you make into your HSA come out of your gross pay. This translates to a significant tax deduction. In fact, it can even move you into a lower tax bracket. For 2018, the deduction for single coverage is $3,450 and for family coverage it is $6,850. It doesn’t matter what the annual deductible is on your plan, you are only required to have a High Deductible Health Plan that meets the qualifications for a HSA. Consult your tax advisor to see how this benefit applies to you and your unique situation. 4. A HSA can pay medical costs (and even dental and vision) tax-free and with a debit card. Your HSA can be used to pay certain medical bills even if you haven’t yet hit retirement age. The funds are available to you for a number of health-related purposes and they are tax-free. There are some restrictions, so you need to make sure the payments you make qualify for the HSA program. If you have a long-term care insurance policy that is tax-qualified, your HSA account can also be used to pay for part of your premiums. Withdrawals for qualifying payments, such as those for health care, are all tax-free. This includes withdrawing funds to reimburse yourself for certain medical expenses. The reimbursement cannot be used for medical expenses that you incurred prior to establishing your HSA. 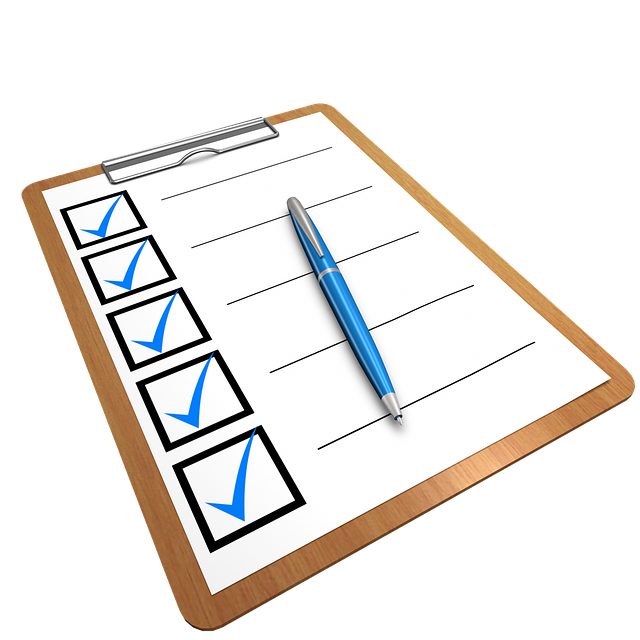 As long as you have receipts for the qualifying expenses, you can use your funds. Withdrawals for other purposes are tax-free as well. Your tax advisor can review your specific situation and provide you with guidance on the best way to proceed. Rising medical expenses make it difficult for many people to afford quality care. Those who are over 65 years of age often find quality healthcare cost prohibitive. This can make retirement extremely difficult because one major hospital stay or serious illness can wipe out your retirement fund. 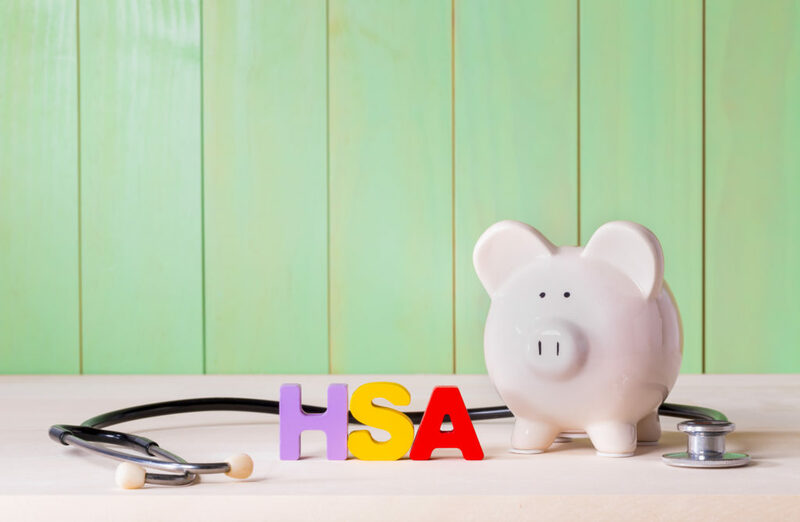 You can use your HSA to make payments for health care costs, including vision, dental, and medical devices like handrails, grab bars, and ramps. You can also use the balance on your HSA to pay for long-term care services, lifetime care in a retirement community, nursing home fees, in-home nursing care, and even lodging and meals if you have to travel to another location to obtain medical care. To learn more, contact Employee Select Insurance Services today to schedule a call and speak with one of our friendly, knowledgeable representatives. Download our free checklist “8 Ways to Reduce Employee Benefits Costs Without Compromising Coverage” to take a proactive approach to employee benefits. How do you convey the value of a HSA to your employees?